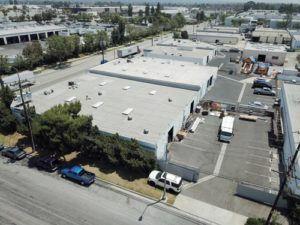 DAUM Commercial Real Estate Services announced today that it represented both parties in the sale of a +/- 10,786 square foot industrial building in Santa Fe Springs, CA. The property is located at 12900-12902 Lakeland Road. The building, completed in 1975 offers approximately +/- 2,800 sq. ft. of office space, 400 amps of power and two grade level loading doors. The total consideration of the sale was $2,115,000 ($196.01 PSF). 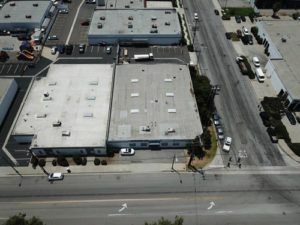 Paul Gingrich, Dennis Holt and Chris Migliori of DAUM’s Orange County office represented both the buyer, Martin Villegas, the seller. The Martin Family Trust in the transaction..
DAUM Commercial Real Estate Services provides a full array of commercial real estate services including brokerage, consulting, leasing, sales, corporate services and asset, construction, project and property management. Founded in 1904, DAUM is California’s oldest and most experienced commercial real estate brokerage company. DAUM has 10 offices throughout Southern California and Arizona. More information is available at www.daumcommercial.com.